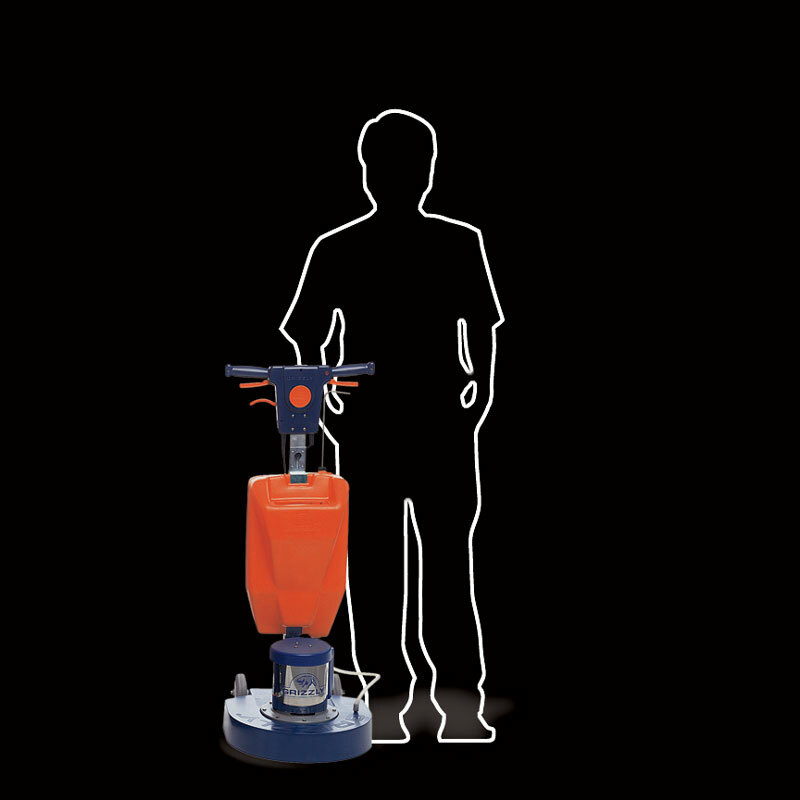 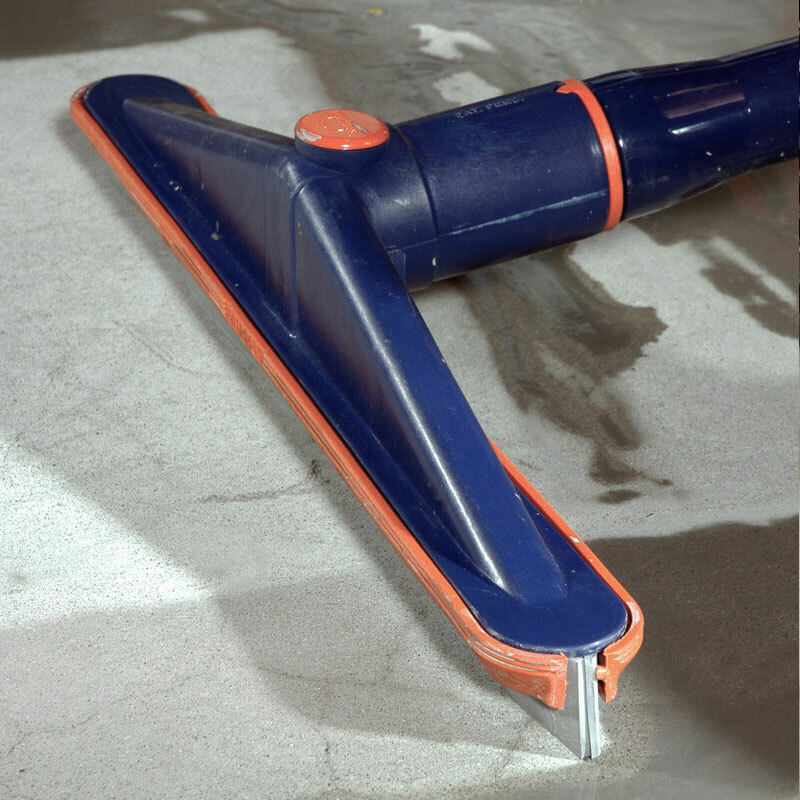 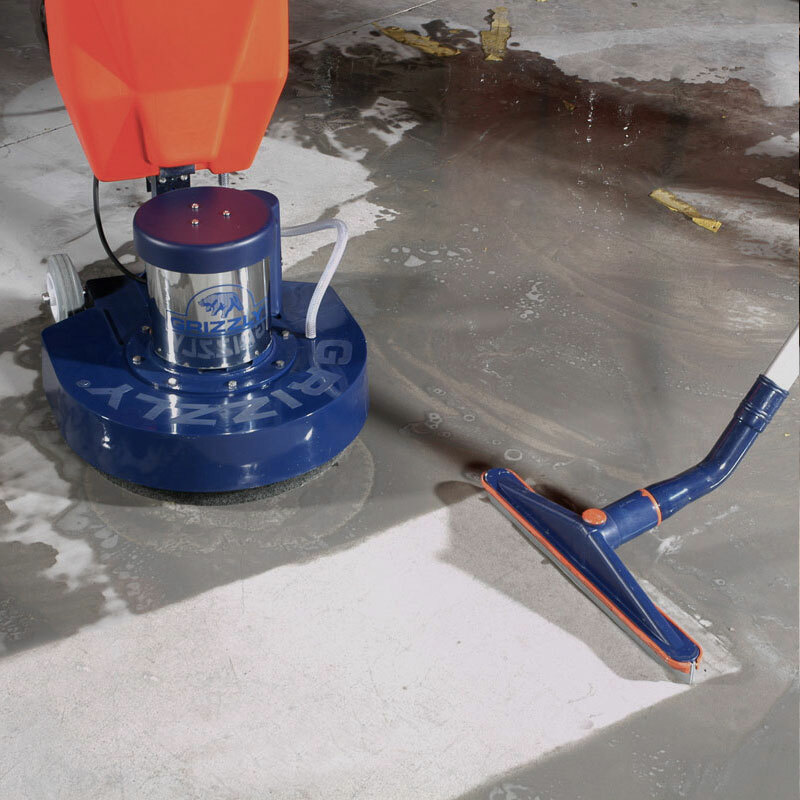 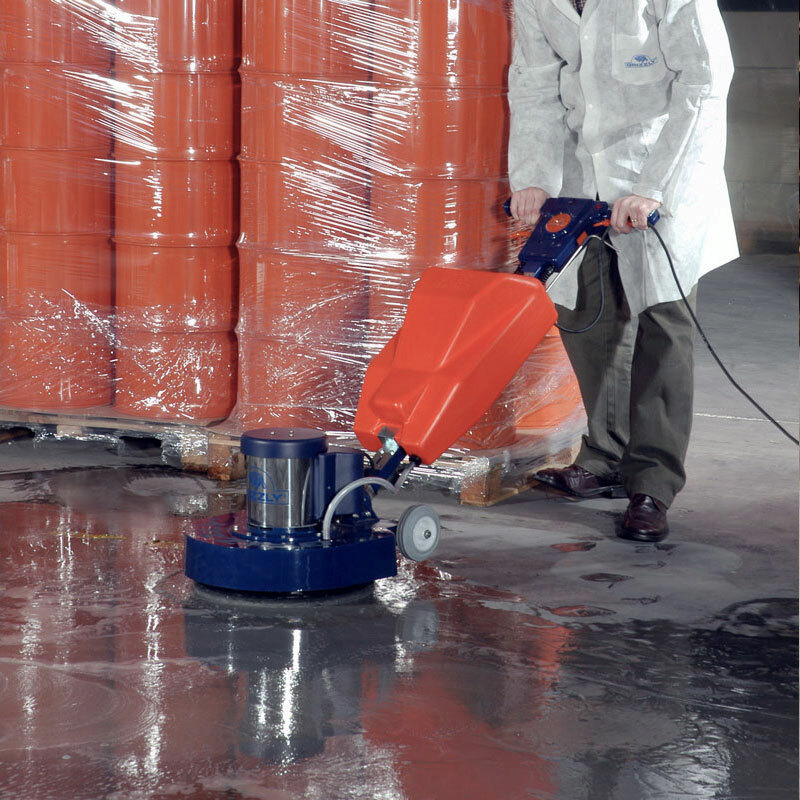 Roller is a professional single-disc machine for washing and intensive cleaning of the floors. 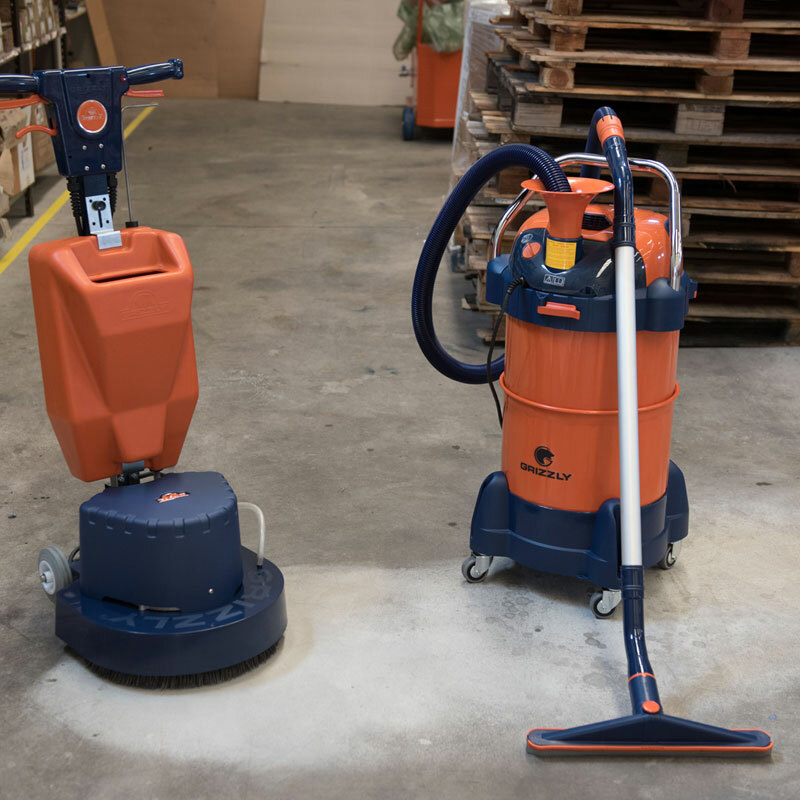 It is an ideal pairing with a GRIZZLY vacuum cleaner, a complete system for a thorough cleaning of spaces. 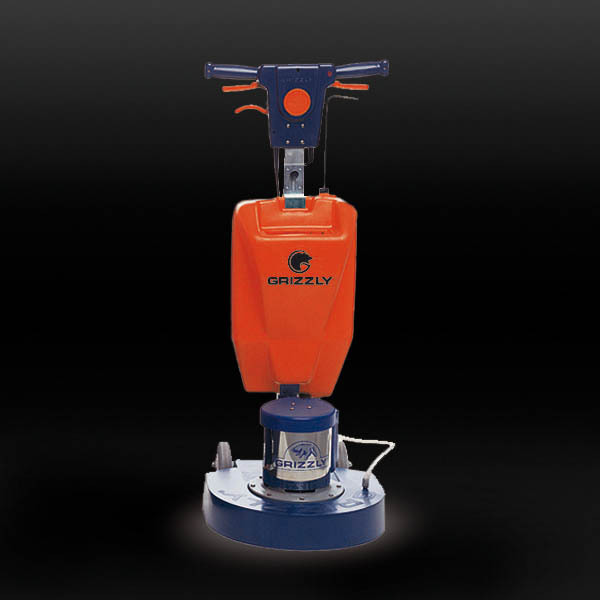 Roller is equipped with the Planet Drive system, a transmission device that transfers motion to the epicyclic gearing installed in the motor unit, which replaces more fragile and less durable systems. 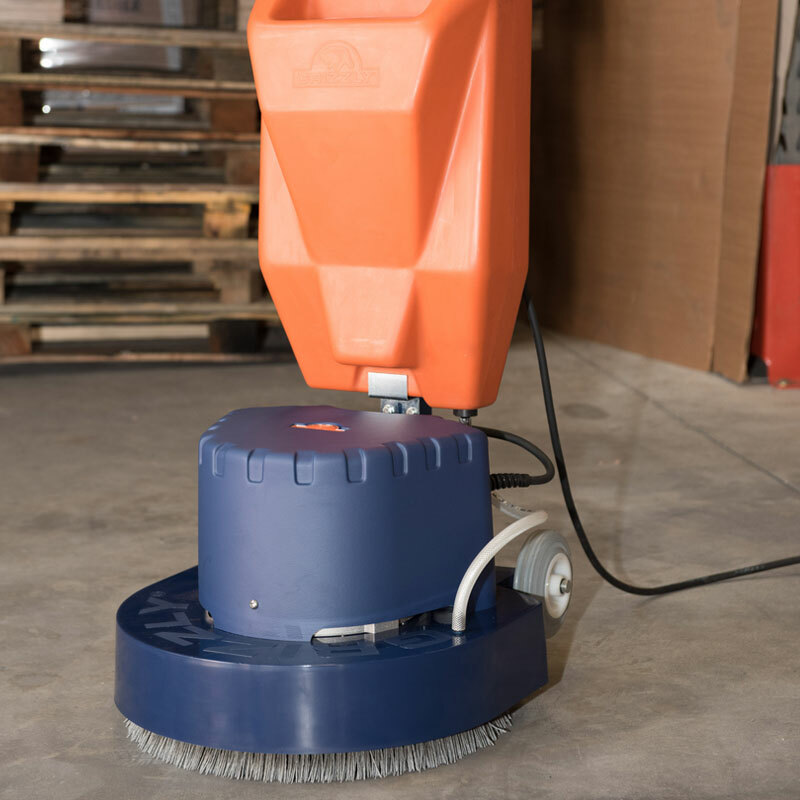 The Planet Drive gives the machine an unmatched stability and lightness of use.